or contact us to purchase by alternate means. Thank you! 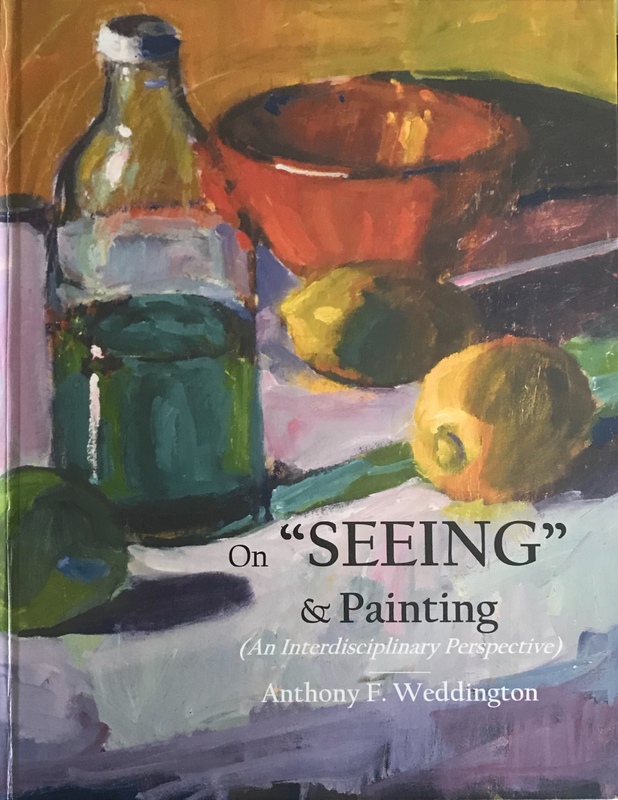 On "SEEING" & Painting is 163 pages of intrigue as Andy weaves concepts from art, philosophy, psychology, communications, and General Semantics into his own ideas on "seeing" and painting, and offers insight as to how artists - painters - "see" then paint. 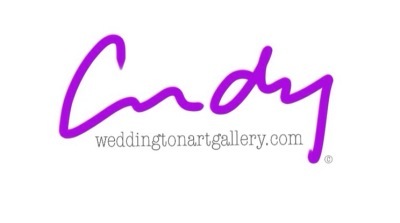 Some 40 full-color reproductions of Andy's paintings support the writing. Sturdy stock and ample white space throughout encourages the reader to highlight and jot notes. A great book that had the editors raving and wanting more and has readers - artists and non-artists alike - looking at everything through fresh eyes. MAKING MARINES - a limited-edition (232 hand-numbered and signed with bound Certification page 9 x 12 inches) hard cover coffee table book. Former Drill Instructors, when reviewing the book, said they were struck with emotion - recalling recruit training as recruit and DI. There's not been a book like this one - by a Marine for Marines - documenting and telling the story of transforming young men and women into U. S. Marines - from yellow footprints to earning the coveting eagle, globe, and anchor, and title "Marine." Please note a limited number of book remain.